What Does Island Time Sound Like? Below are some audio samples that will give you an idea how great we sound. The exact sound of the group for your event would depend on the size of the band. For wedding ceremony samples, please visit the Weddings page. Every little thing is gonna be all right! The universal appeal of reggae music is evident in this song by Bob Marley. The party has started! This is the upbeat and lively music most associated with the steel drum. In the style of Jobim's "Girl From Ipanema," pleasant music works well while people are mingling or eating. Ya Mon! 'Twas a Silent Night in Jamaica. A Christmas classic in a reggae style. Holiday music never sounded so fun & festive as when played calypso style on the steel drums. 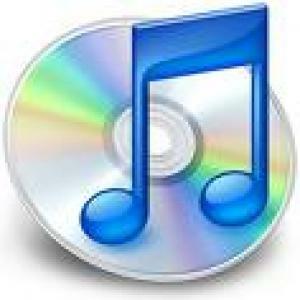 Please contact us for additional audio samples. What is a Steel Drum? A Steel Drum is a drum made of steel on which you can play melodies and harmony. Sections within the bowl are hammered out so that each one, when struck, produces a different musical note. These handmade instruments have a bright and beautiful tonal quality not found on other instruments. 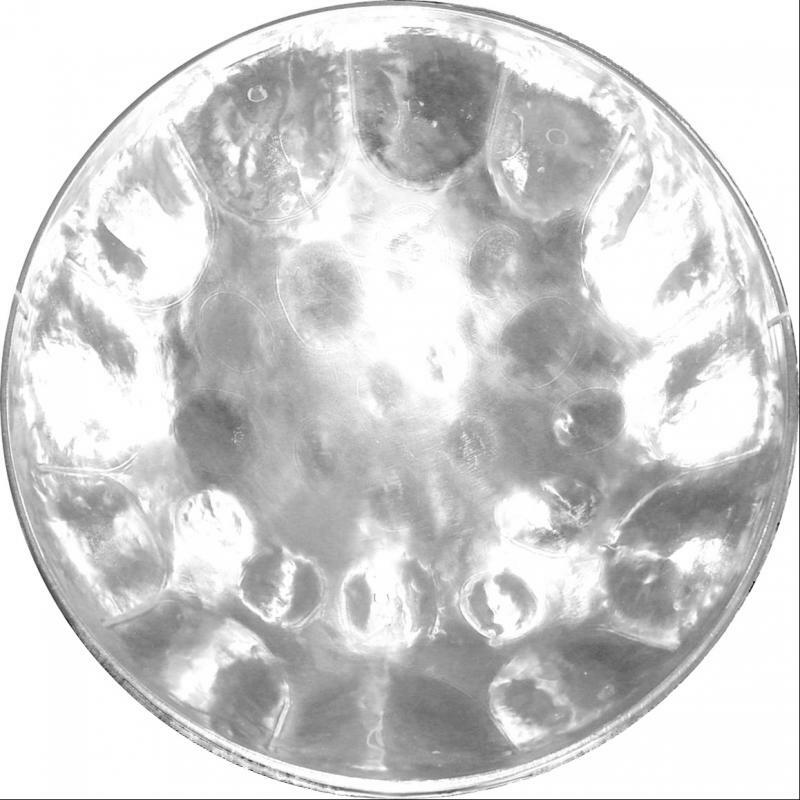 The steel drum, or steel pan, originated in Trinidad from 55-gallon oil barrels and have been used throughout the Caribbean to enhance a variety of styles. Ross Harper does offer lessons, but when hiring musicians for your event, you want an experienced professional, who has been playing events for years, can play a wide variety of songs, and knows how to play at the appropriate volume level to suit the audience. Ross has performed over 2000 times for all kinds of events.